There are few places in the world that can match Italy as a travel destination. Much of what the world has for culture or civilization has come from or through it at one point in time. The Venetians and the Romans were pioneers of global navigation, international commerce, and conquest. Much of what the world has in terms of wine and viticulture can be attributed to the Italians. And then there’s the Renaissance and art! All of this makes the country one of the most dynamic and interesting to experience. From our first trip to Milan, we were smitten. 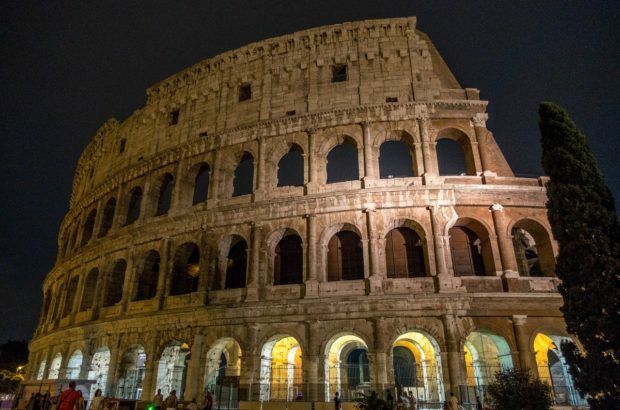 On subsequent trips to Rome we developed a lust for this country. And during our explorations of the hills of Tuscany around Saturnian and San Gimignano, we fell madly in love. 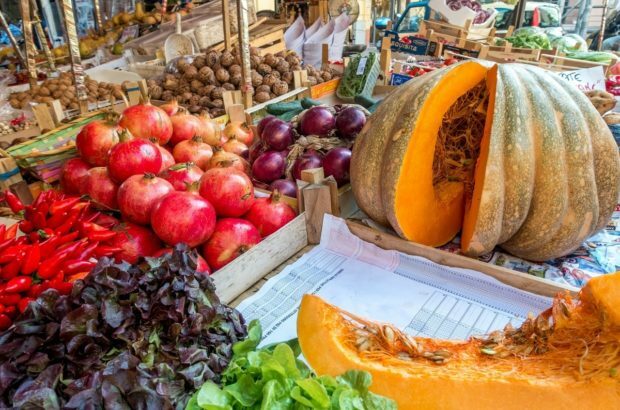 From food and wine to the incredible art and history, there is much to explore and love about Italy. There are many great travel destinations, and then there’s Italy. 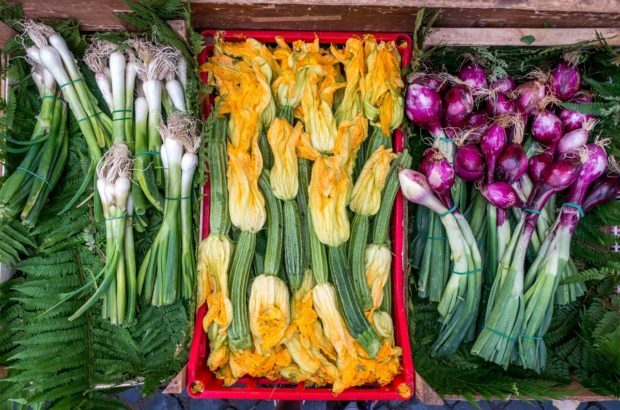 Tables filled with exotic produce, deep fryers sizzling with fritters, Sicilian nonnas snaking their carts through the crowds to visit the vendors they’ve purchased from for decades. It’s just another typical morning in the Palermo markets. 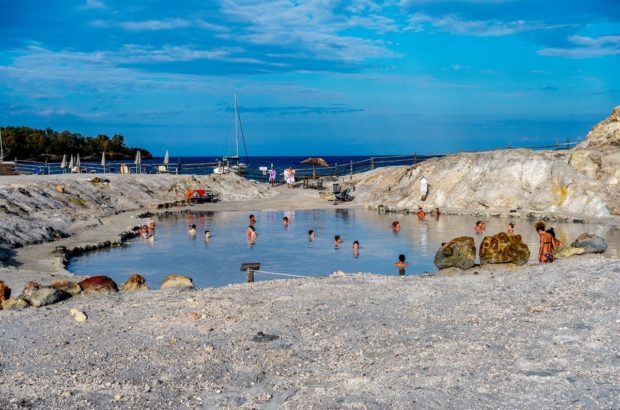 Like many of our trips, this one started out with a simple musing: “I wonder if they have any hot springs in Sicily.” We’re passionate about hot springs and we thought maybe we would get lucky, but had no idea it would lead us to the Vulcano Island mud baths in the Aeolian Islands. 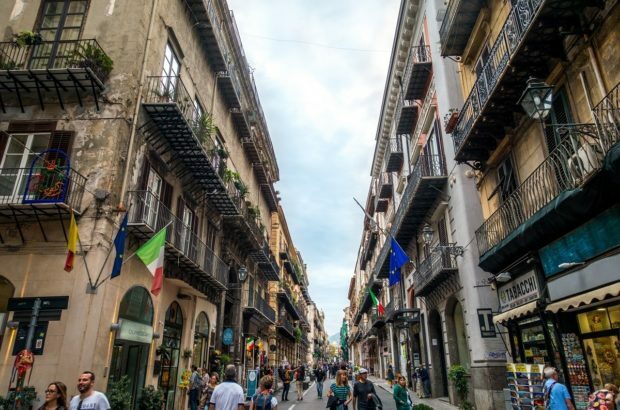 We expected Palermo to be gritty, rough-around-the-edges, largely without charm or intrigue. 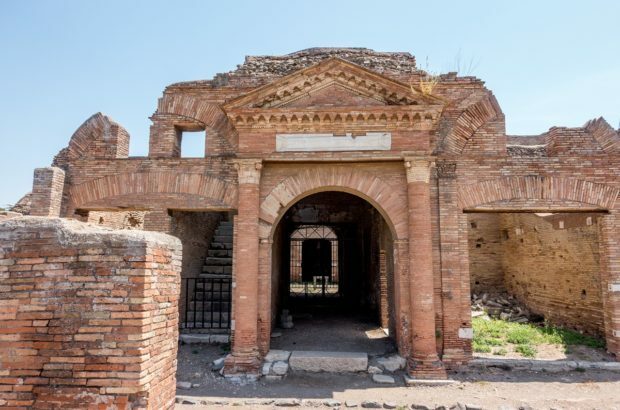 What we found was a city with blemishes, but also with a mix of fascinating influences, amazing food, friendly people, and a cultural and religious history stretching back for millennia. 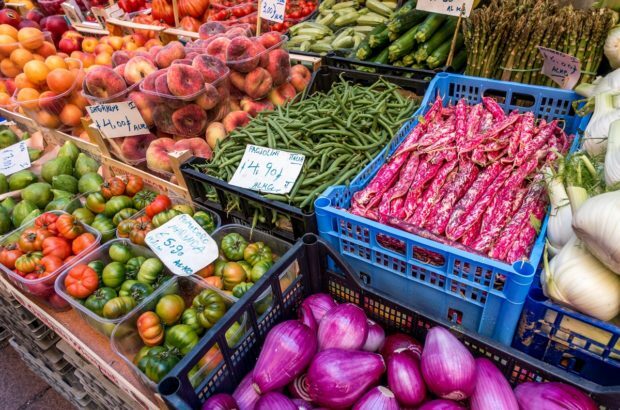 One of the interesting things about Italy is that each region has its own cuisine. While there are some commonalities, there are significant differences in what’s traditional and readily available on menus in different areas. 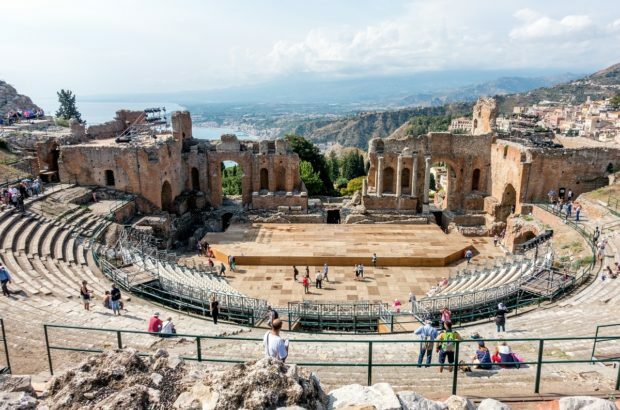 Less than an hour from the heart of Rome are the ruins of an ancient city preserved by nature, much in the same way that the eruption of Mount Vesuvius stopped Pompeii in its tracks. 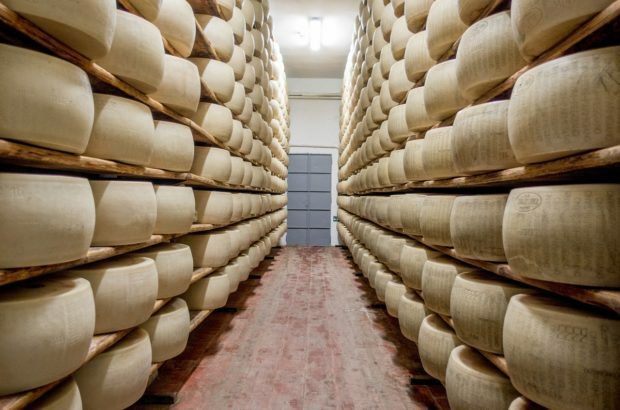 Emilia-Romagna is considered by many to be the “bread basket” of Italy, the culinary heart of the country. A two-week visit isn’t enough time to try everything the region has to offer, but we did our best. 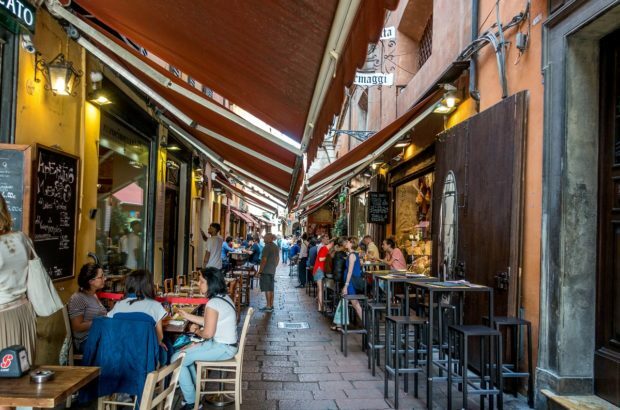 The energetic, historic capital of Italy’s Emilia-Romagna region, Bologna is our favorite type of city. It is large enough to have lots of things to see and do but is easy to navigate and lacks the crowds that can flood some of the bigger cities. From a viewing platform above the action, we were able to watch the giant cheeses take shape. It was already 8pm when we assembled at the massive marble building known as Vittorio Emanuele Monument. It was the meeting point for our tour of some of the most famous remains of ancient Rome, and we were beyond excited.